I realized that I haven’t shared my plans for the upcoming school year! I left the school where I was teaching. I moved farther away, and I just want to take a longer maternity leave than FMLA allows. I plan to start subbing (maybe as long-term sub!) for the spring semester. Then, I’ll go back full time the next school year. We will just have to wait and see how it all works out! Until then… I was planning to dive headfirst into interactive notebooks for the upcoming school year. So, I decided that I would post any and all ideas that I had on that front, so that I won’t forget. I hear mommy brain makes you forgetful! I also have lots of other teaching tips and activities that I want to post about so that I won’t forget! 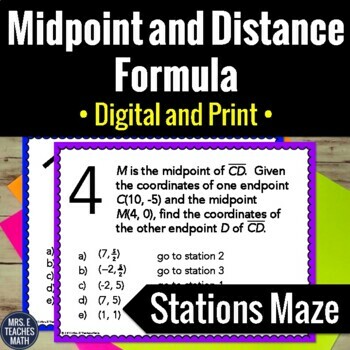 I always teach the Distance and Midpoint formula at the beginning of the school year. I teach coordinate geometry interspersed throughout the year, a little bit at a time. 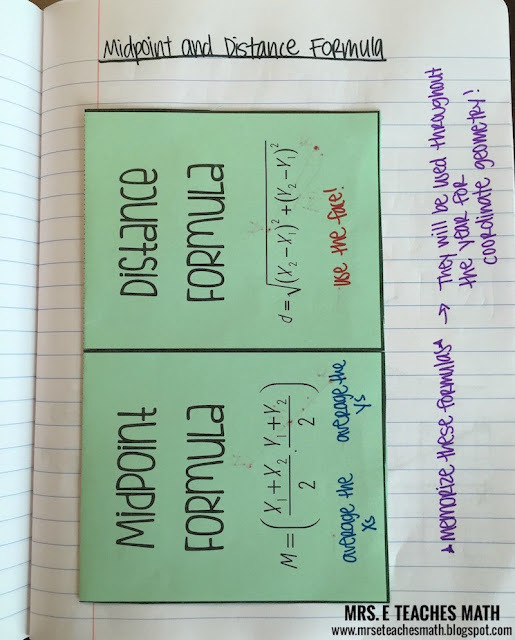 This is the page that I would use for the Distance and Midpoint formula. The foldable is one from my Teachers pay Teachers store. It doesn’t quite fit horizontally on the page, so I turned it sideways. This is the view of how the kids will look at it. In marker, I wrote little reminders on the front. I always give the formula, but I also teach it as “averaging the x values and averaging the y values”. Most of my students choose to work the problems this way. However, I like to also give the formula for the die-hard formula fans (I always have a few of those). 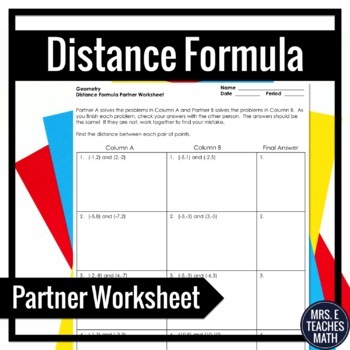 Then, I use “the face” to help them remember the distance formula. 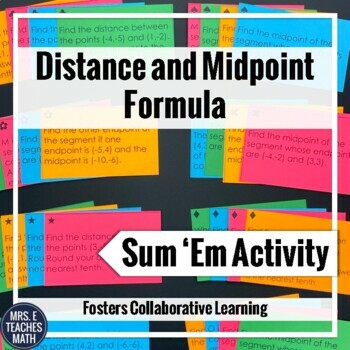 You can read my post fully explaining how I teach the midpoint and distance formulas. Under each tab, students have the formal definition, why it’s important, and a practice problem. 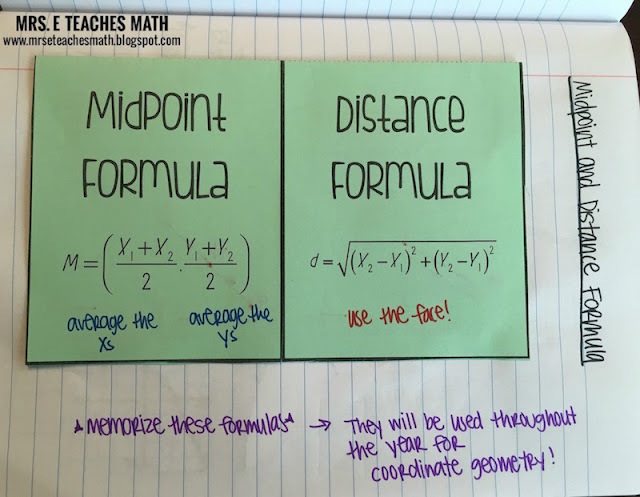 I think it’s important to always give students the formula definitions for a few reasons. They won’t freak out as they progress through their math classes and see them. They get used to precise, mathematical language. I can use the definitions to clarify misunderstandings. Please provide me webpage or direct link from where i can get detailed information of Log Rules and Formulas.